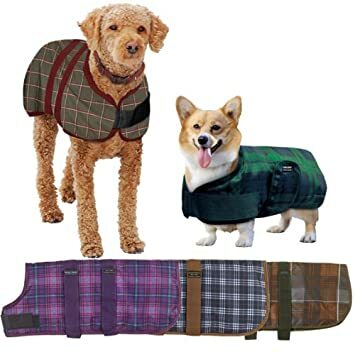 Saxon. 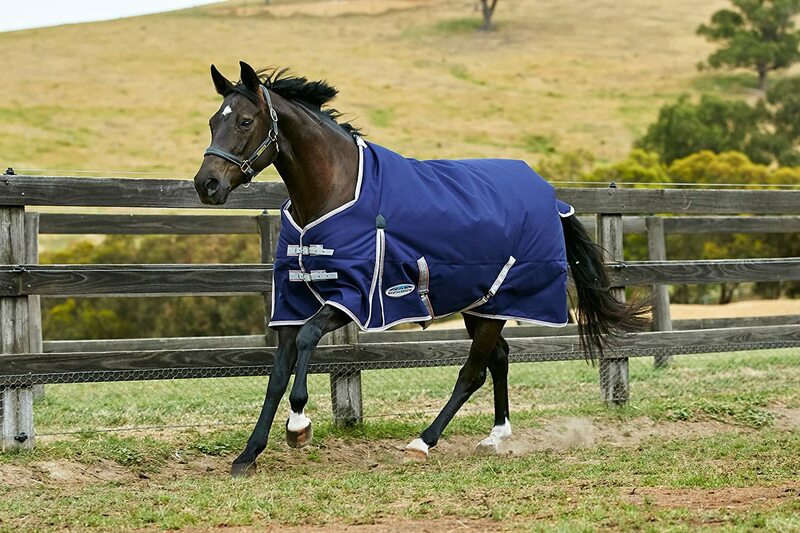 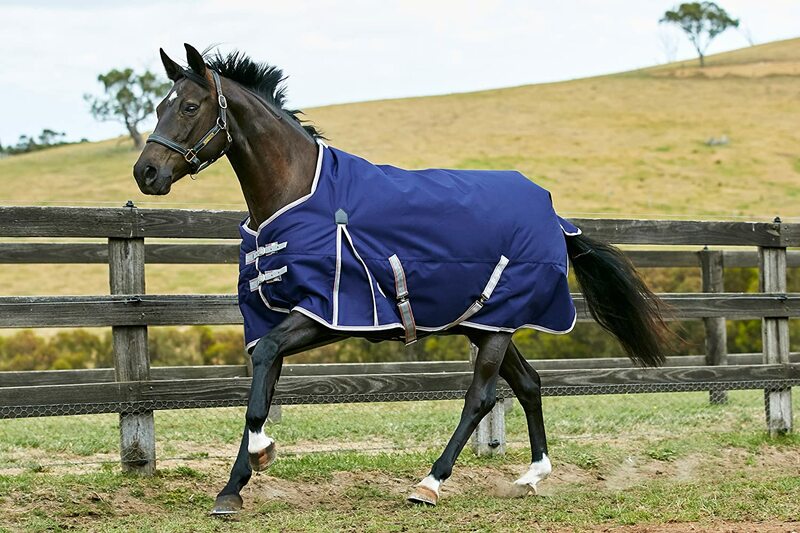 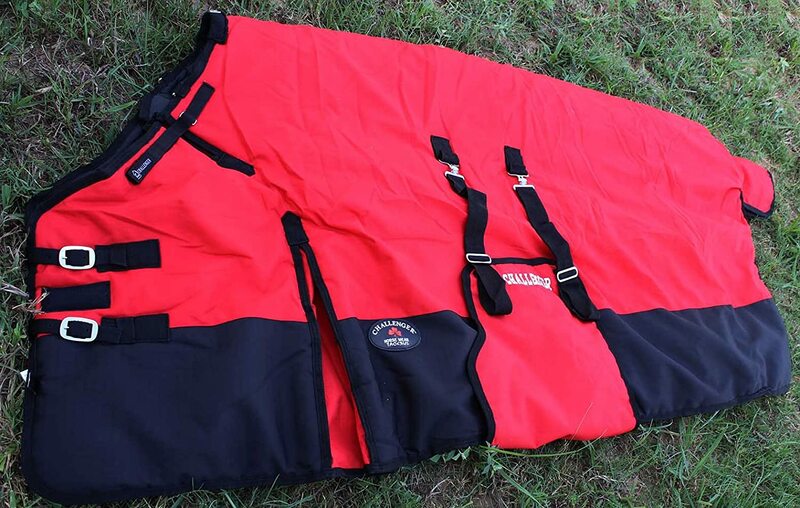 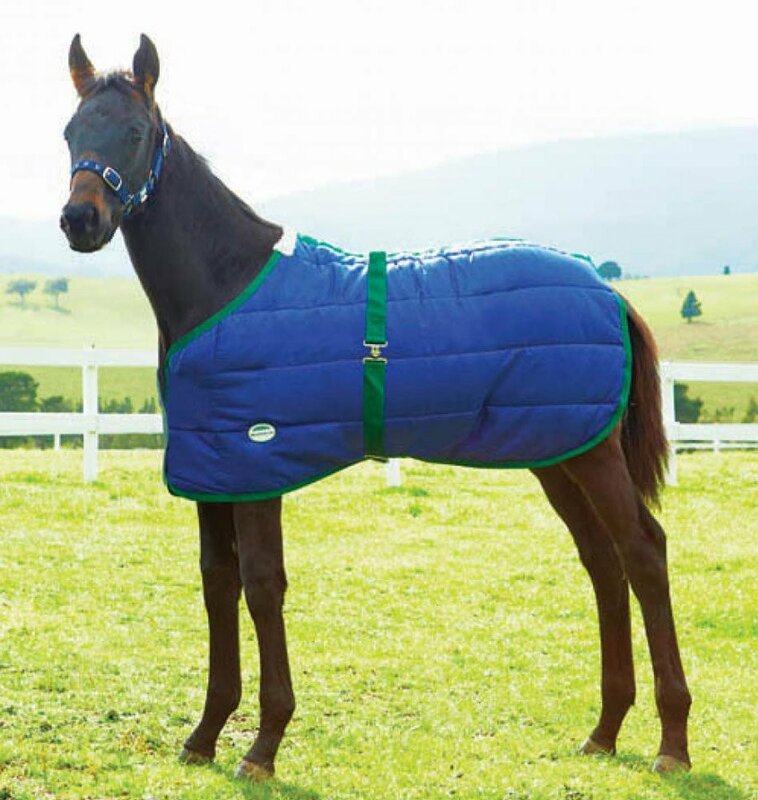 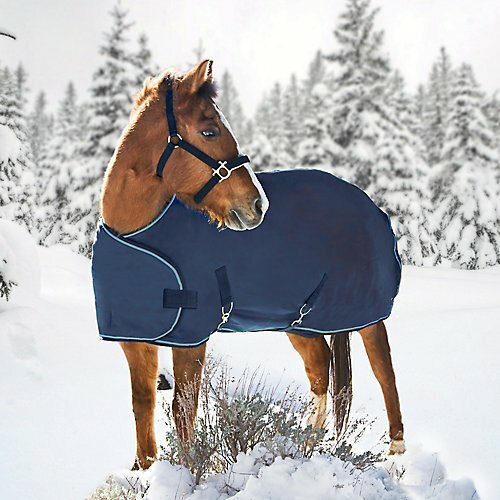 600D Standard Neck Medium Turnout Blanket Weatherbeeta USA Inc.
Barn & Stable Horse Blanket Turnout Blanket 600D, 210D Lining and 200grm Fill-Hurry! 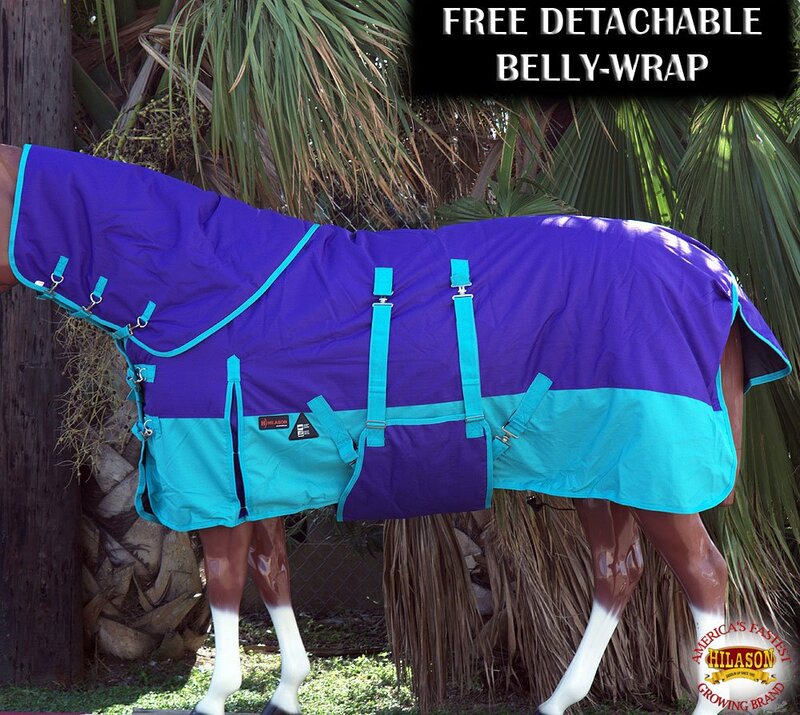 Buy 1 Get 1 Free Tote! 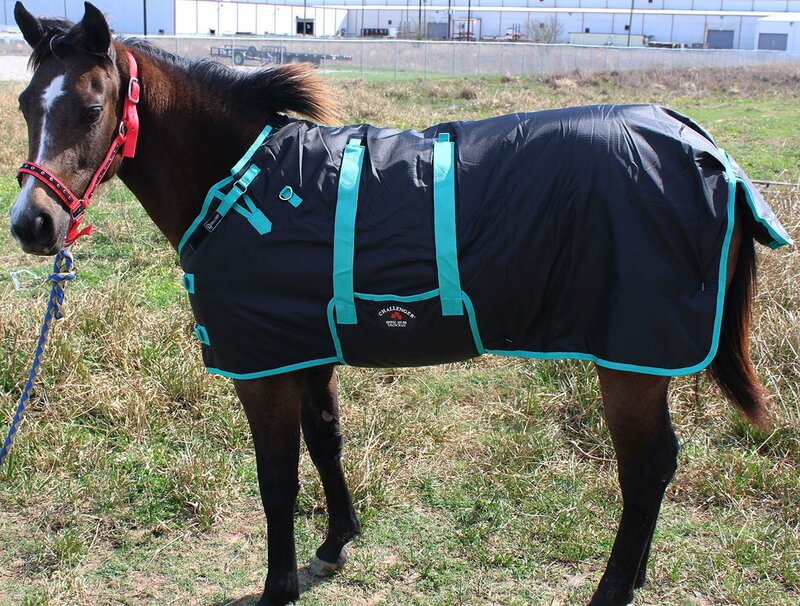 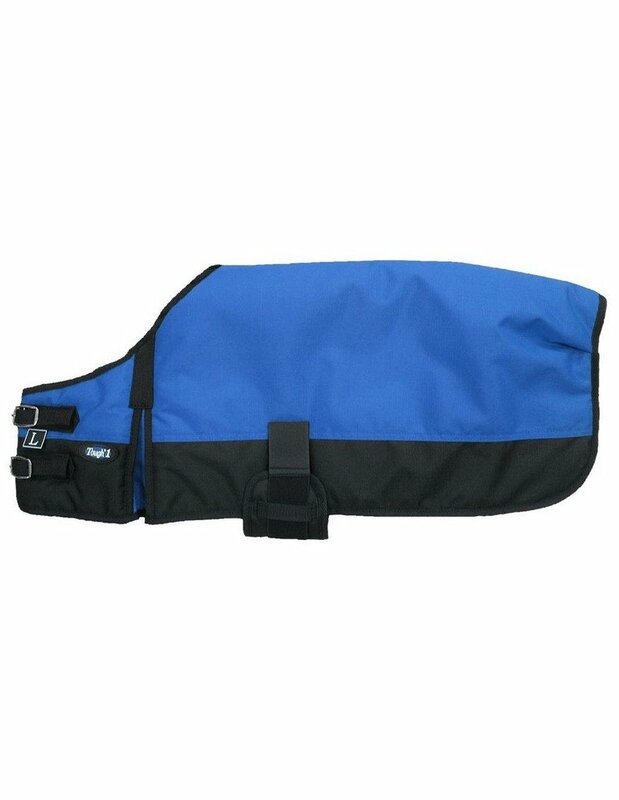 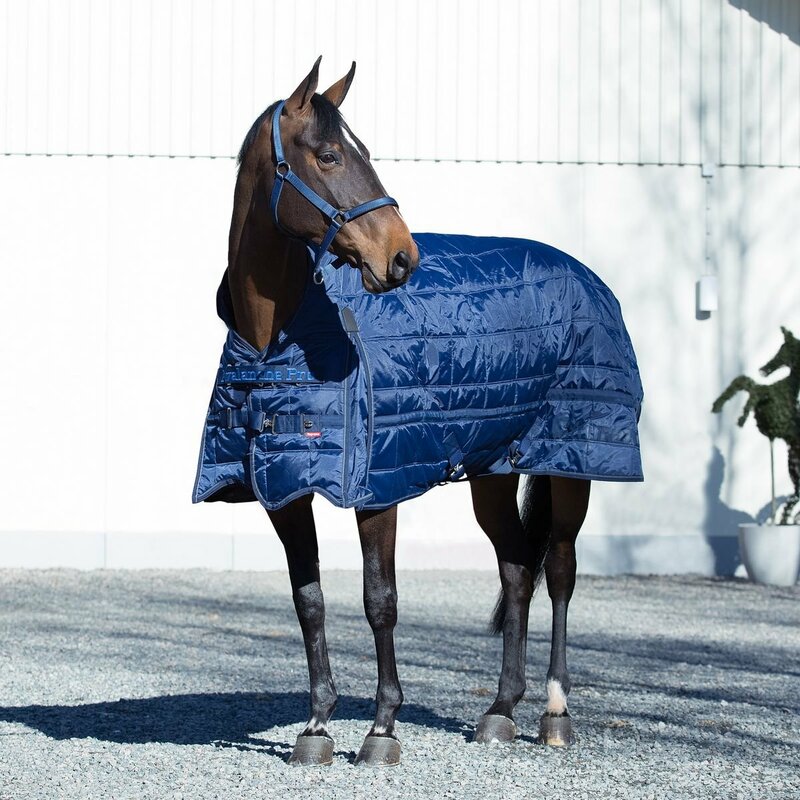 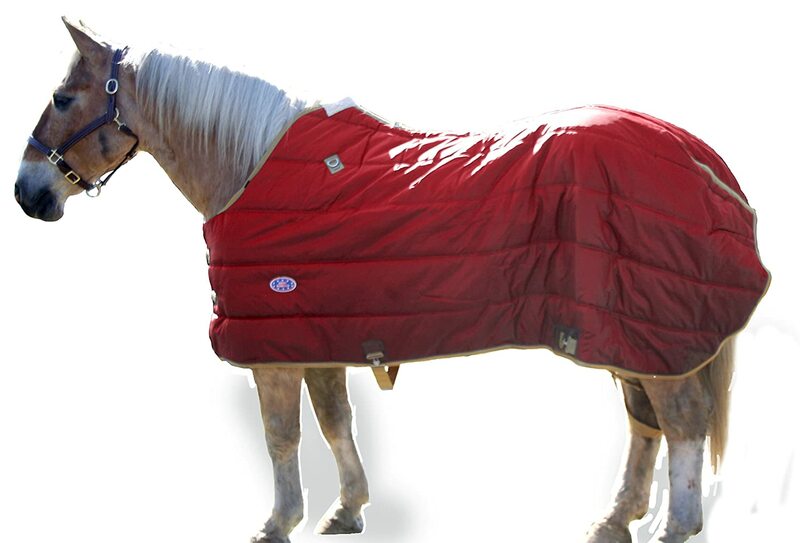 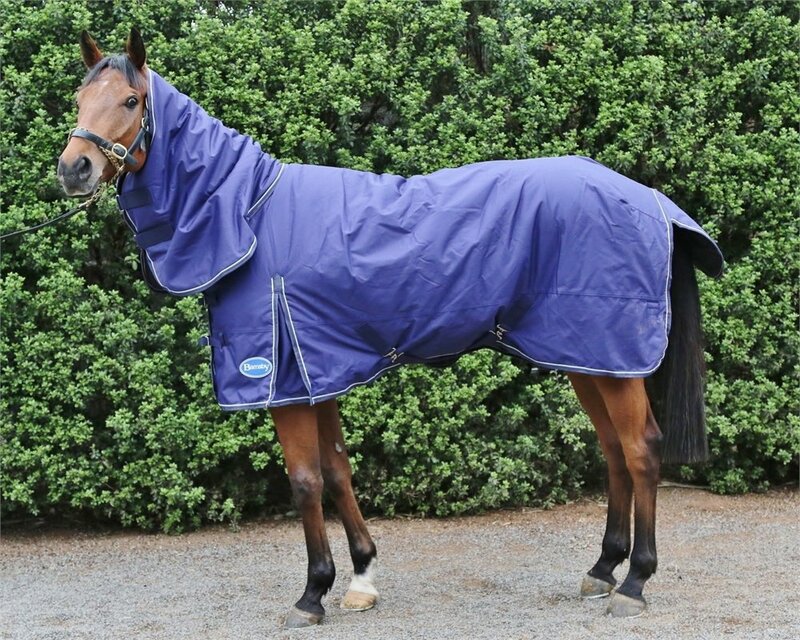 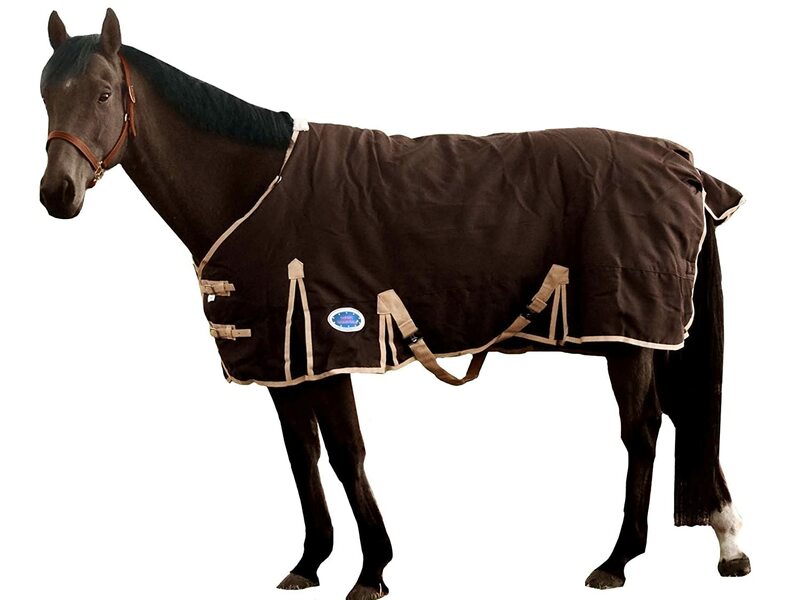 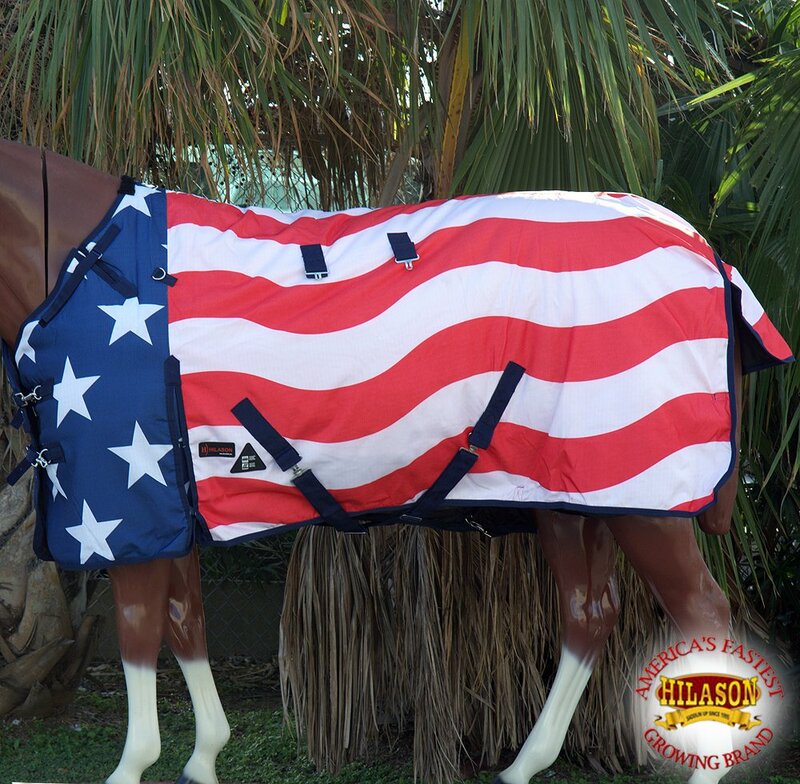 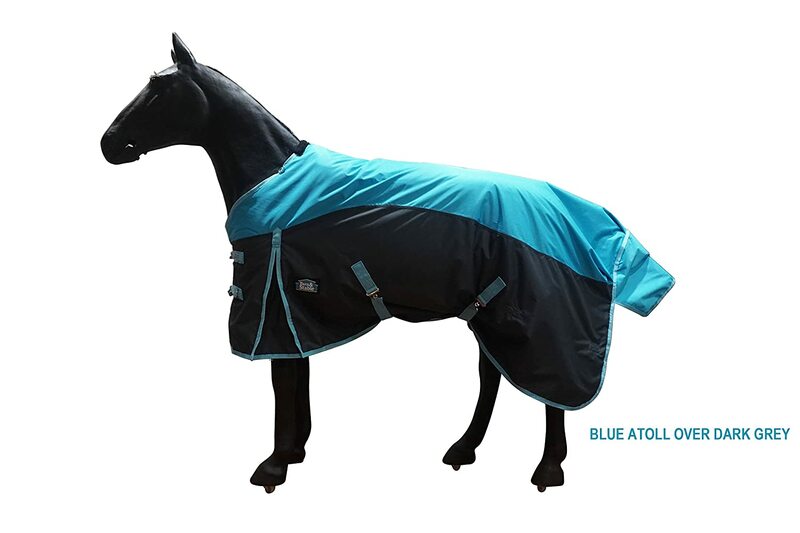 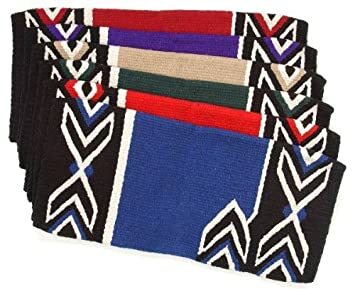 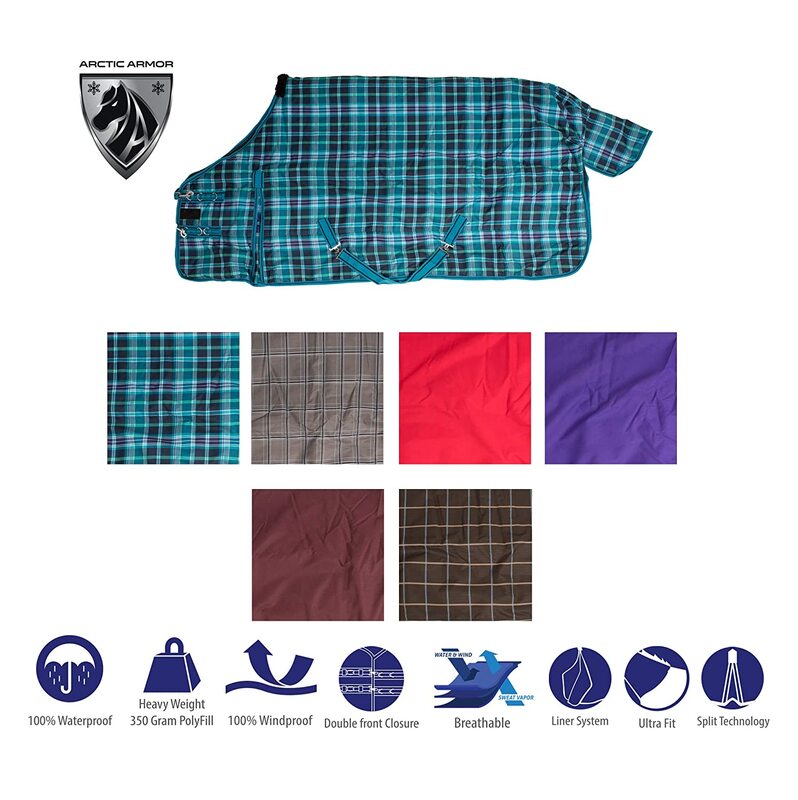 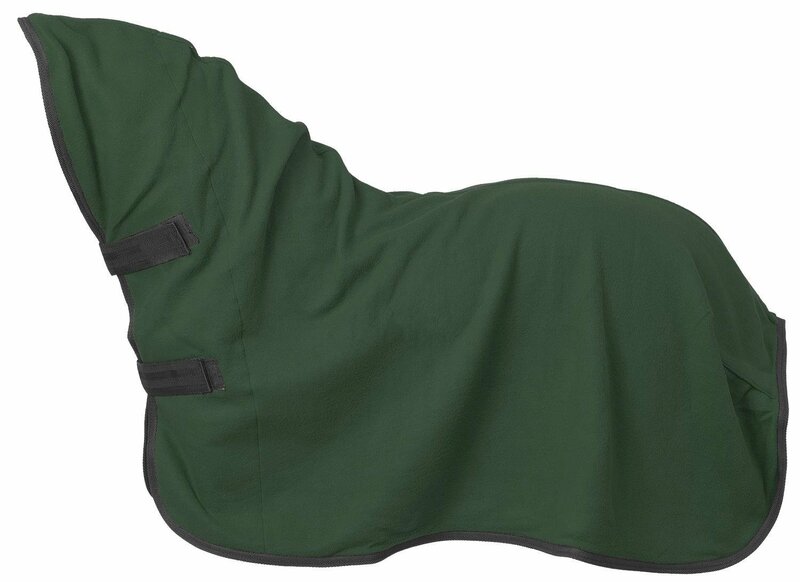 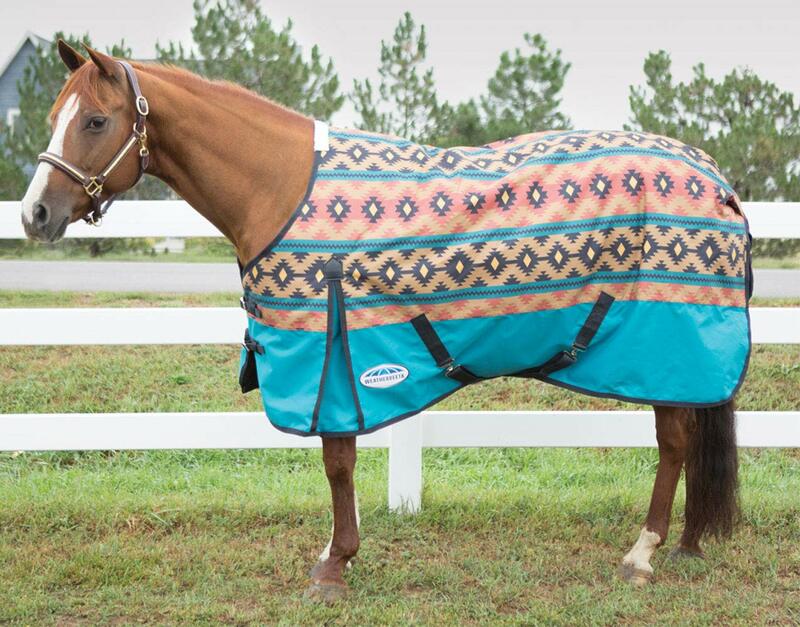 HILASON 1200D Horse Winter Blanket with Detachable Neck Water Proof (Many Colors and Prints) - All Blankets Have Detachable Belly wrap. 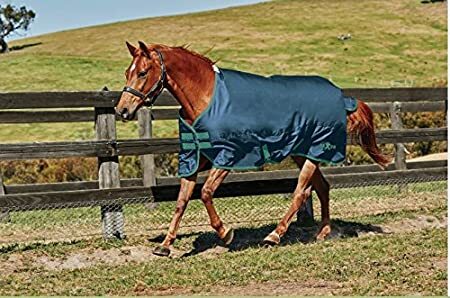 Weatherbeeta Comfitec Essential Standard Neck Lite Weatherbeeta USA Inc.
Weatherbeeta WB ComFiTec Essential Standard Medium Blanket Weatherbeeta USA Inc.
Weatherbeeta Newborn Foal Blanket Weatherbeeta USA Inc.